M/s. East Coast Contracting and Trading LLC (since 1977) is one of the trusted, dynamic and progressive organization in the UAE Region. MEP Division(Manager) of M/s. 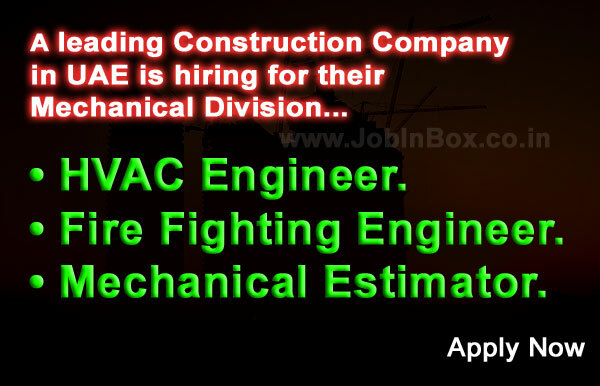 East Coast Contracting and Trading LLC D is urgently hiring the following staff for joining their team. The candidates should have Minimum 8 Years’ Experience in UAE Construction Industry and willing to Join Immediately. 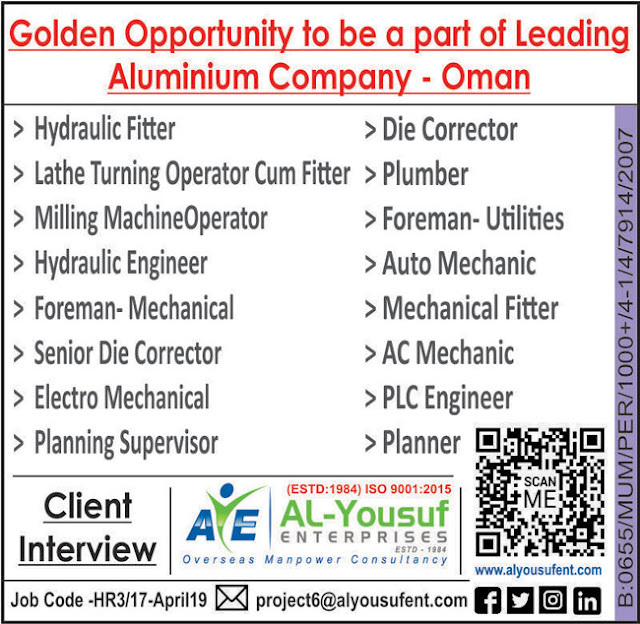 Intrested Candidates are requested to send their updated Resume to the below mentioned mail ID.